Dental bonding is a dental procedure which is quick and pain free alternative to more complicated and comprehensive dental treatments such as dental crowns, dental bridges, dental veneers, and even orthodontics. With dental bonding, your dentist in Upland CA Dr. Zaveri can repair cracks, gaps between the teeth, chips or even cover stained teeth to enhance the natural beauty of your smile. Instead of prosthesis fabrications, which require some tooth reduction, dental bonding can be provided to the patient for the same purpose. Tooth bonding is regarded as a painless one, which means that it can be done without local anesthesia, just as long as there is no decay present or there is no pulp exposure. The dental bonding material used comes in many shades to match your teeth color. The material is composite resin and it is known as a very durable polymer that forms a stain-resistant surface which can be molded, polished and smoothed to give it a more natural appearance and feel. After severe gum recession, the roots of the teeth may become exposed and dental bonding can repair and protect any exposure to prevent sensitivity. Teeth bonding can be used to repair any cracked, crooked or chipped teeth. A diastema or space/spaces in between teeth can be closed by a dental bonding procedure. An old filling is not exactly expected to last throughout the patient’s life and when old fillings fail, they may be replaced to resolve leaks, cracks and fractures. 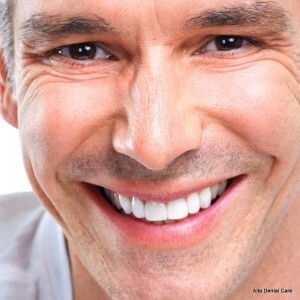 Teeth bonding can sometimes be prescribed to stabilize tooth or teeth that have become loose. 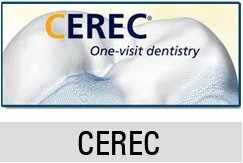 Composite resin material is applied and sculpted to mimic and obtain the most aesthetic and natural tooth form. The resin is afterwards hardened and polished for the maximum effect. If you are interested in having your damaged teeth repaired to improve your appearance, for quality dental bonding treatments, call Alta Dental Care at 909-985-6116.